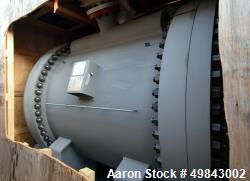 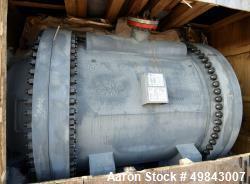 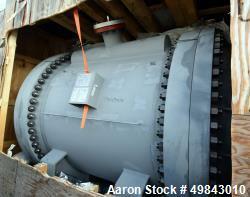 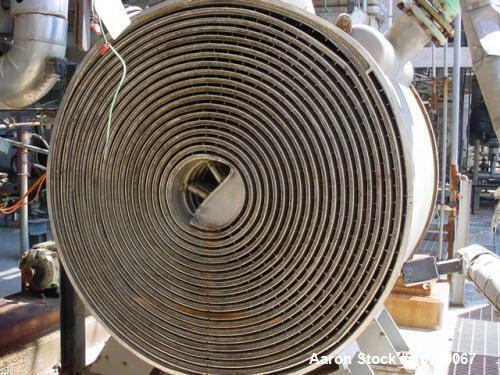 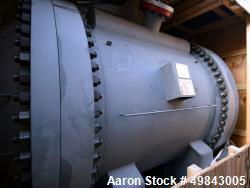 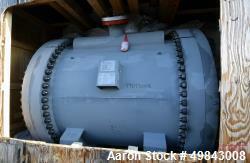 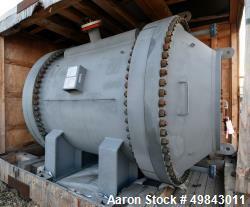 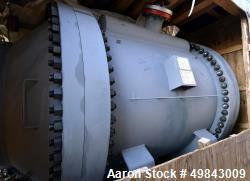 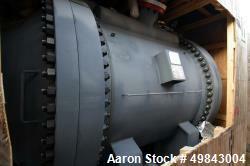 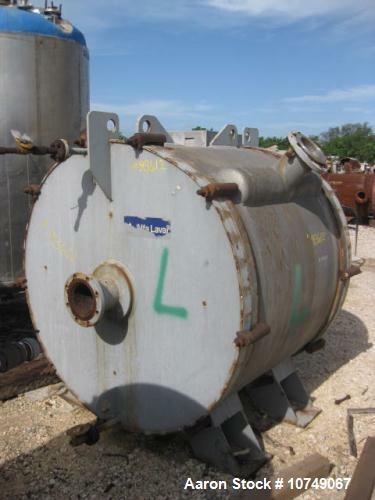 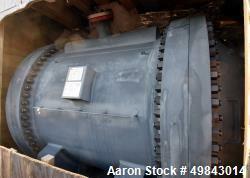 Used-Alfa Laval Heat Exchanger, Shell and Tube, Quench/Extractor. 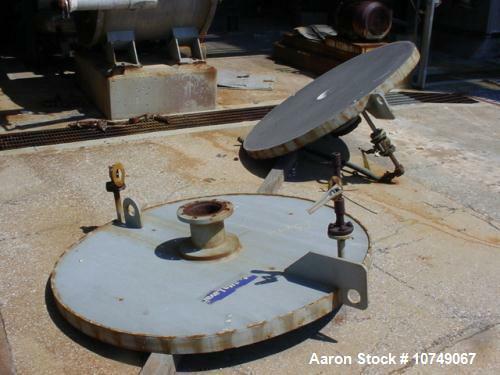 Spiral diameter 5'2-1/2", spiral plate 187" thick x 4' wide. 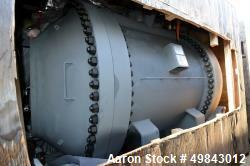 Shell length is 4', shell diameter is 5'6". 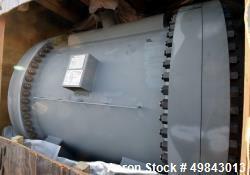 1430 Square feet, Hastelloy C body and tubes. 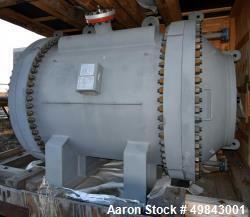 National Board code. 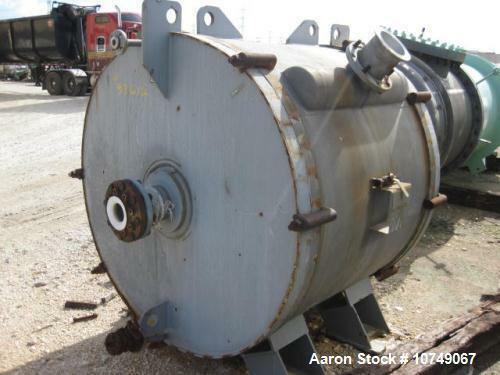 Shell rated 100 psi FV, tubes rated 100 psi. 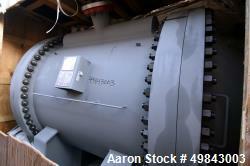 Both 350 deg F. Tube length is 5'6". 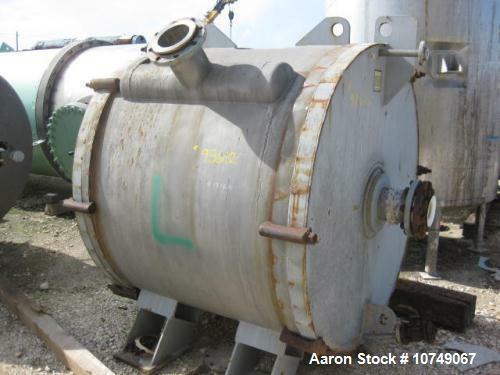 Shell nozzles (2) 6", tube nozzles (2) 6". 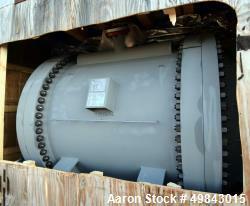 5'6" Shell diameter. 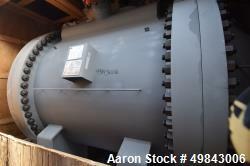 Built 1996.